Paralympic double gold medallist John Walker is looking forward to exploring other opportunities in Paralympic sport and looks back on the highs he’s enjoyed in his short time in archery. After being inspired by London 2012 and after only three years in the sport, John made his Paralympic debut at Rio 2016, taking gold in the men’s W1 individual compound and gold in the W1 mixed team with team-mate Jo Frith. Following on from his huge success, John received an MBE for services to archery in the New Year honours list in January 2017. 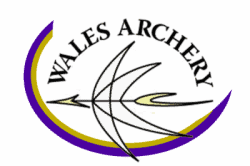 Unfortunately, a shoulder injury has made John take the difficult decision to retire from archery with immediate effect. John, commented: “I’ve decided to retire from archery as I know I won’t be able to be as competitive any more, all I want to do is win medals for my Country and this injury will prevent this in archery. “This has been an extremely hard decision for me, one that I have been considering for some time now. I really appreciate all the support I have received over the past five years, I have met some amazing people and I’m grateful to my coaches, the team at Archery GB, my sponsors, team-mates and the archery community. 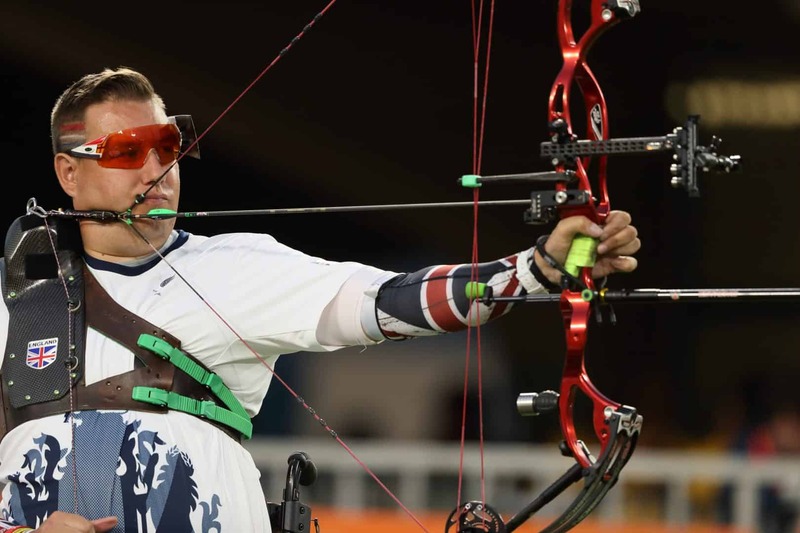 Tom Duggan, Archery GB’s Paralympic Performance Manager, said: “John’s achievements in Para-Archery speak for themselves. He has been a European, World and double Paralympic champion, feats that are made all the more admirable given the speed of his transition from taking archery up in 2013. “It’s a great shame that he isn’t able to realise his archery ambitions in Tokyo due to his injury, as we have all seen over the past five years what a formidable competitor he is.